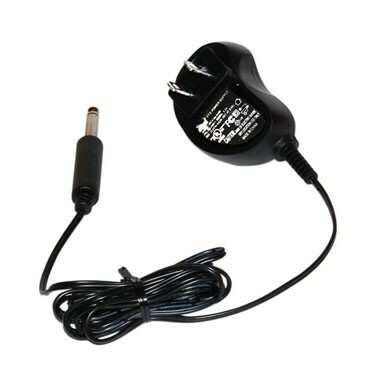 The Drive Medical Bellavita Charger is a replacement for a lost or damaged charger. Simply plug in hand control to charge. Easy to use and necessary to keep your bath lift working.